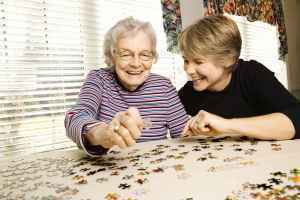 The average estimated cost of care for Callahan Court Memory Care is about $5,600 per month. The Roseburg estimate for this type of care is about $6,003. The average expense across the State of Oregon is approximately $5,840, which is higher than the US average of $4,930. 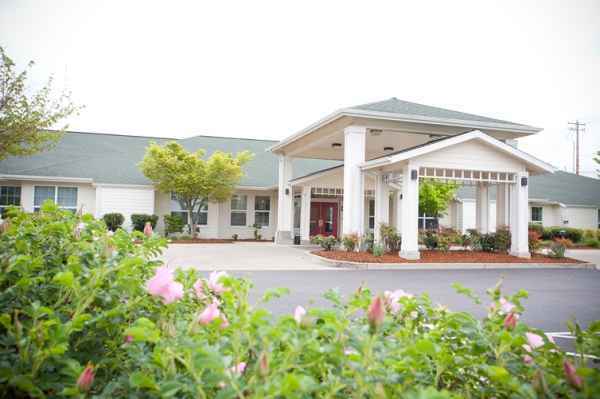 Callahan Court Memory Care is located within Roseburg, Oregon. 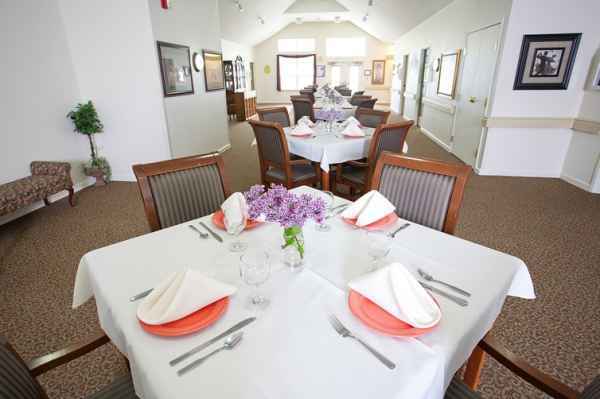 Their facility provides senior care in a pleasant setting for seniors. The neighborhood surrounding this community has a medium-density population, with around 19,985 people in the zip code. It is a predominantly average income area, with a median household income of $37,931. 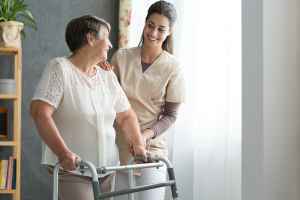 They are located around numerous local conveniences, including health care services, shopping, and religious services. They are just 0.8 miles from Mercy Medical Center. There are 9 churches within four miles, including Church of Jesus Christ of Lds, Calvary Assembly of God, Apostolic Faith Church, and Bethany Bible Fellowship. There are also 26 drug stores within one mile of the facility. 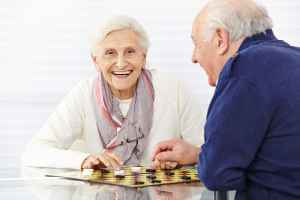 Callahan Court Memory Care offers nursing home care, assisted living, and dementia care. The community is a great alternative for people who are not able to live by themselves and need a high level of assistance and medical care. Also, they can accommodate people who need assistance with day-to-day activities but who wish to maintain some level of independence. 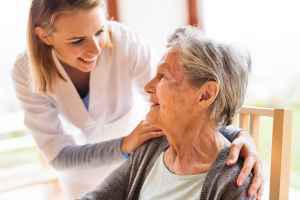 Additionally they can house people who are at all stages of dementia and who require special assistance and care for their security. 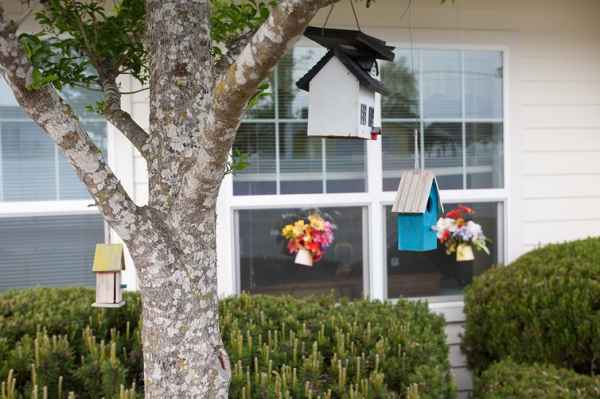 This provider offers many different housing options including studio suites. In addition, they offer several personal services such as transportation services and laundry services. 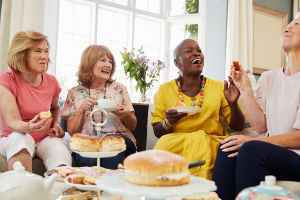 They also offer a few different fun and interactive activities that include off-site outings, arts and crafts projects, spiritual/religious activities, daily exercise routines, and general communal interactions.